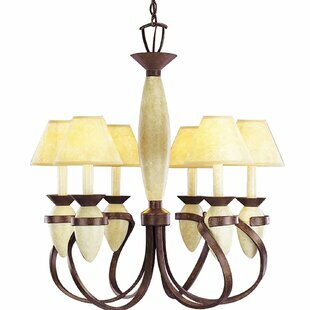 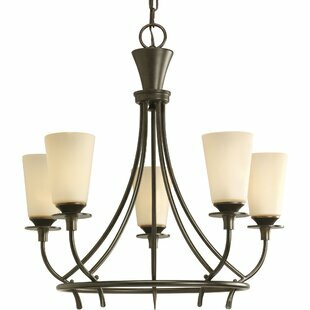 This beautiful chandelier features a crackle tannery bronze finish with faux fossil stone accents. 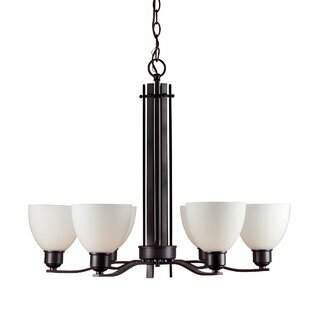 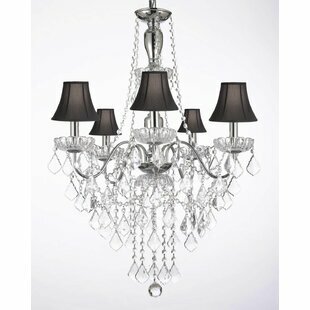 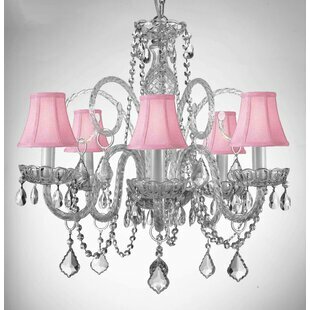 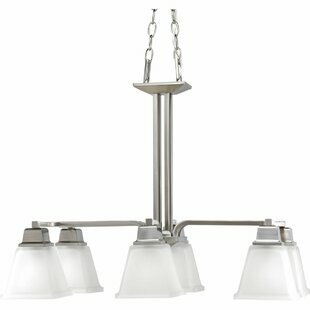 This chandelier also features hardback shades and is perfect for adding a touch of style to any decor. 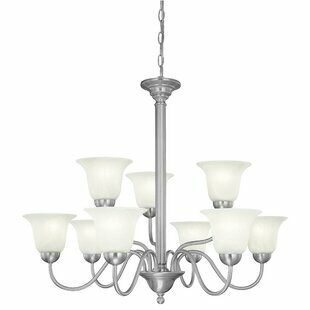 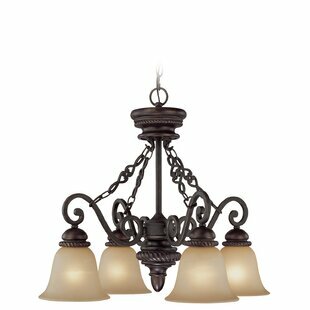 Number of Lights: 6 Fixture Design: Shaded Chandelier Adjustable Hanging Length: Yes Fixture: 30 H x 27 W x 27 D Overall Weight: 20lb.